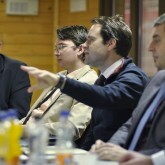 TheAi??ai?? 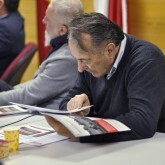 ?Sviluppo Insieme si Vinceai??? 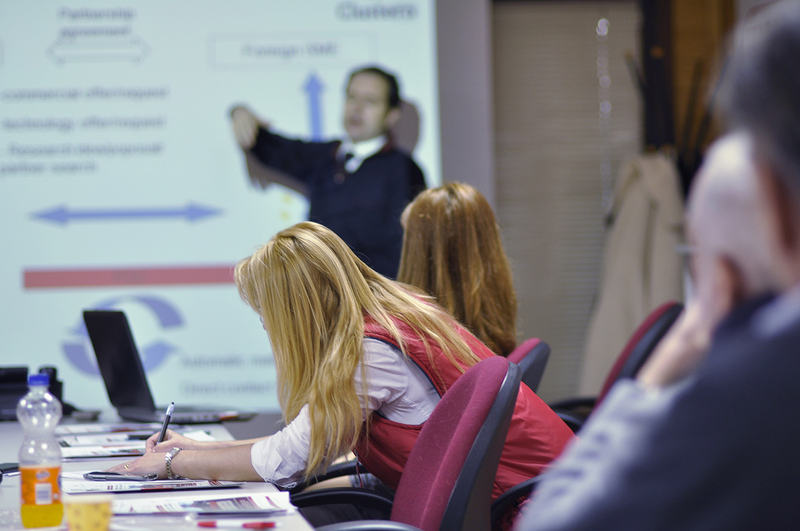 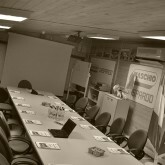 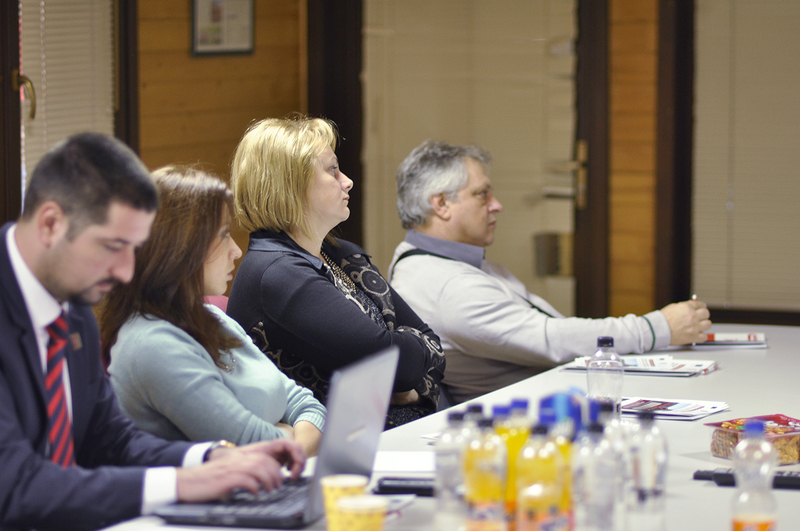 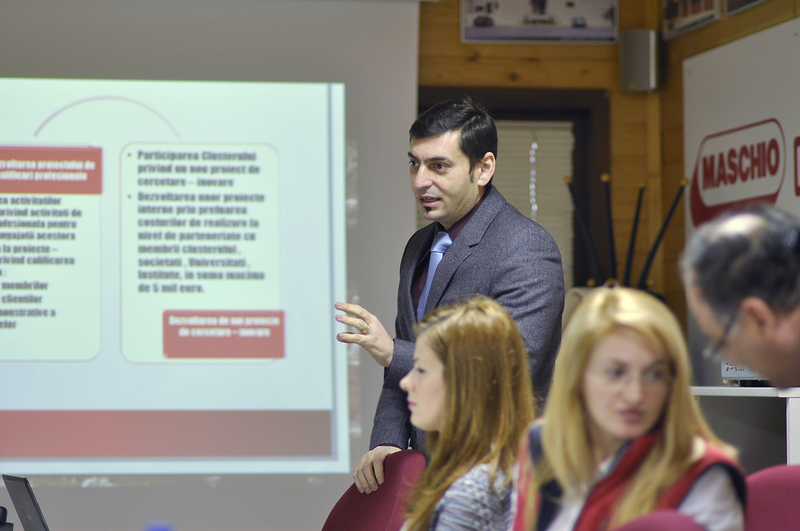 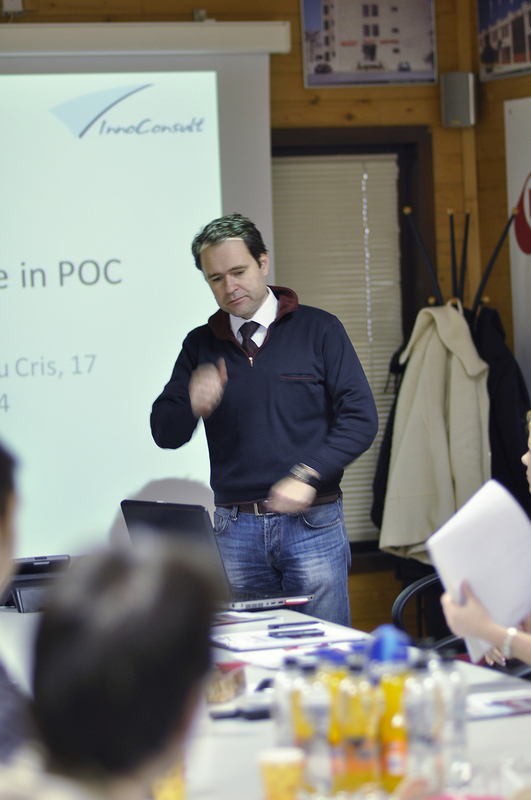 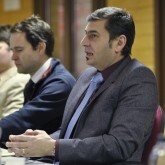 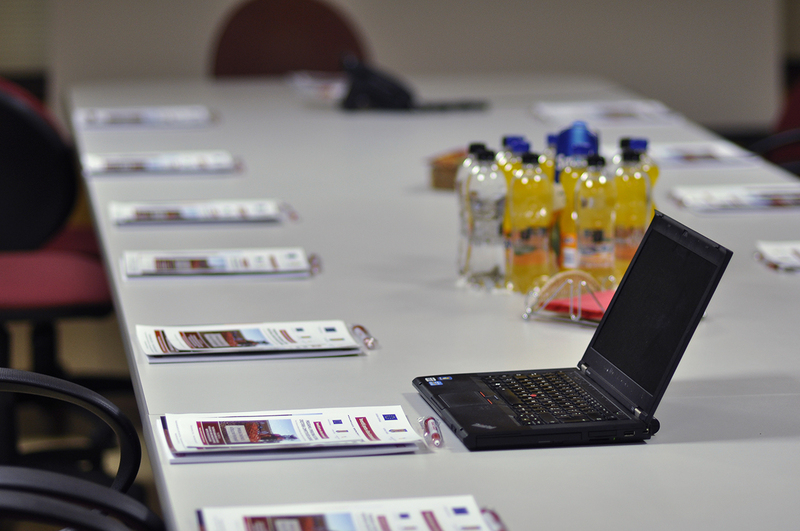 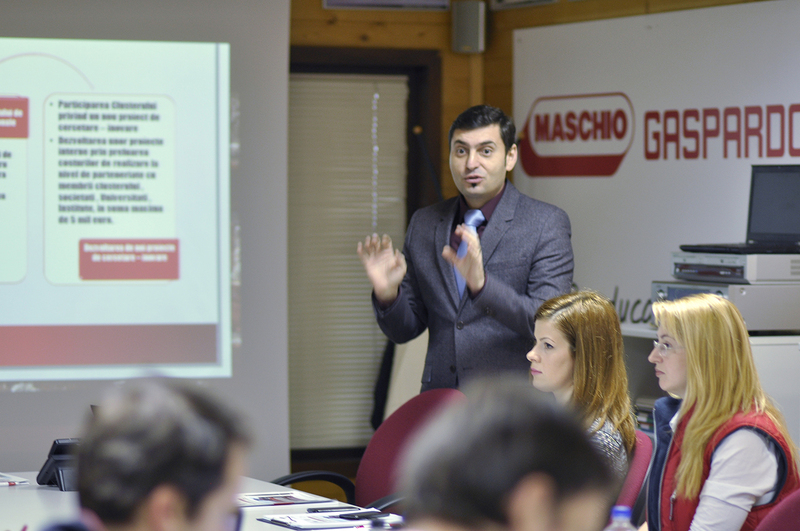 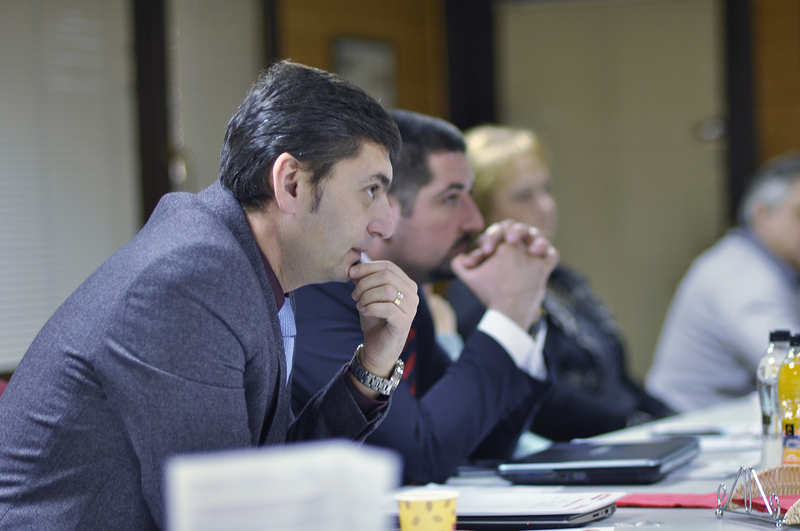 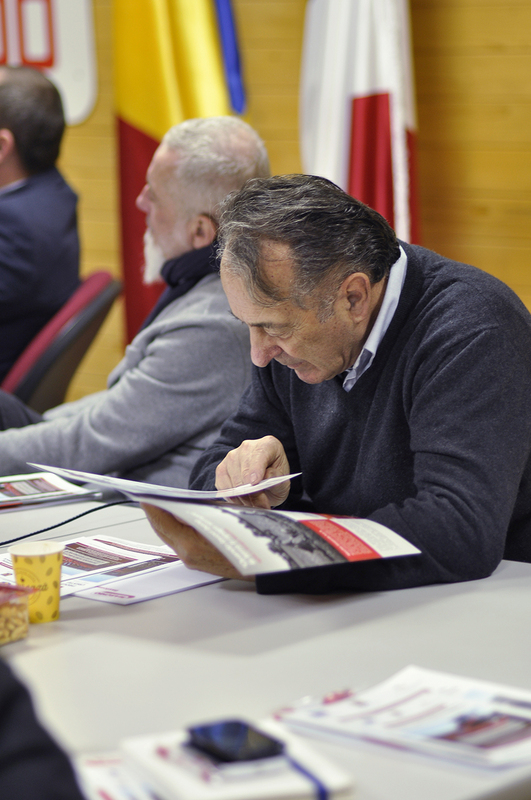 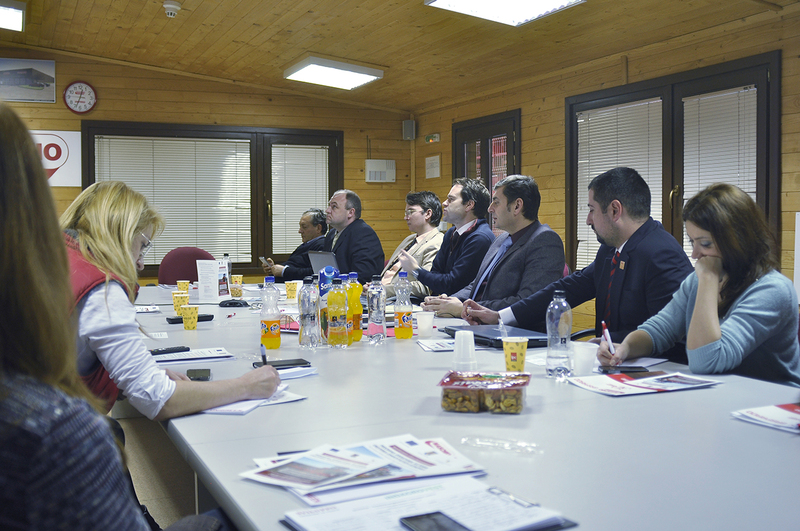 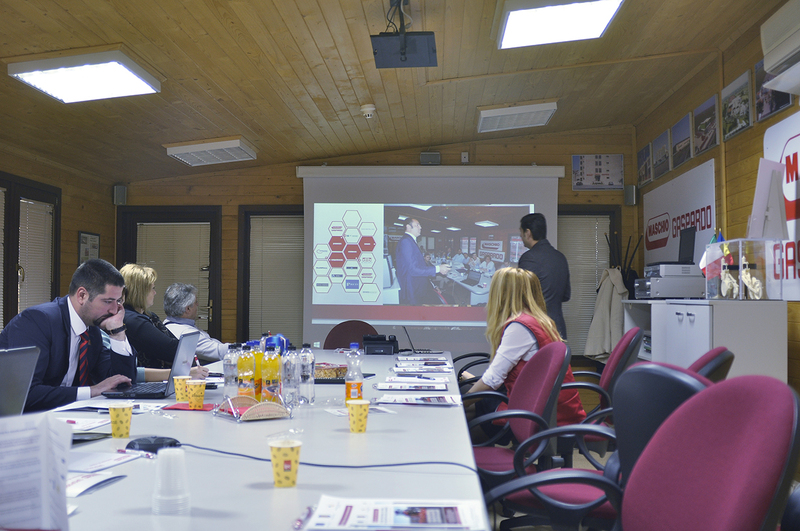 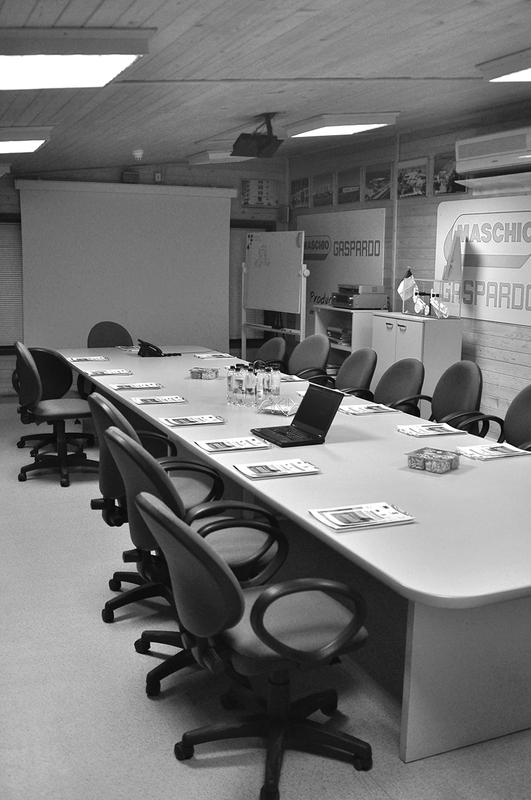 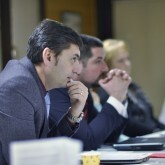 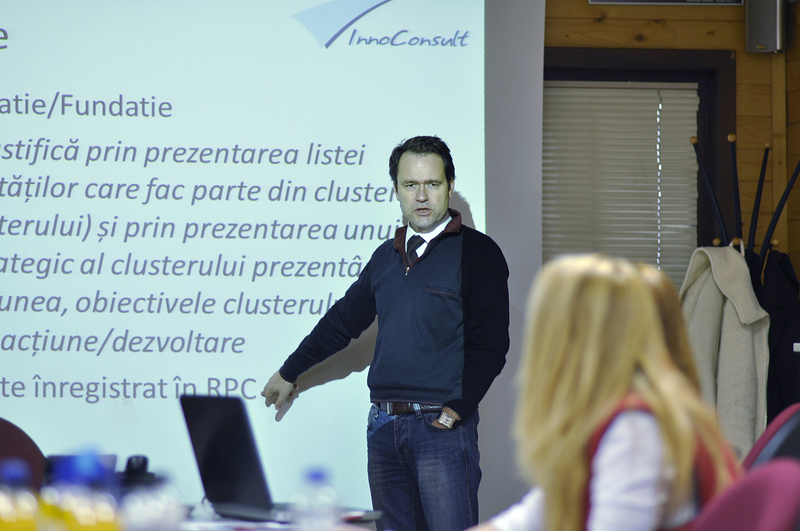 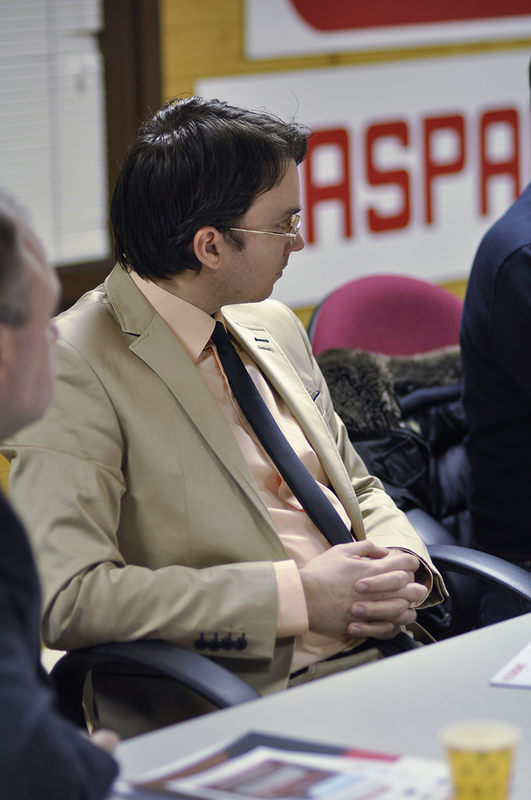 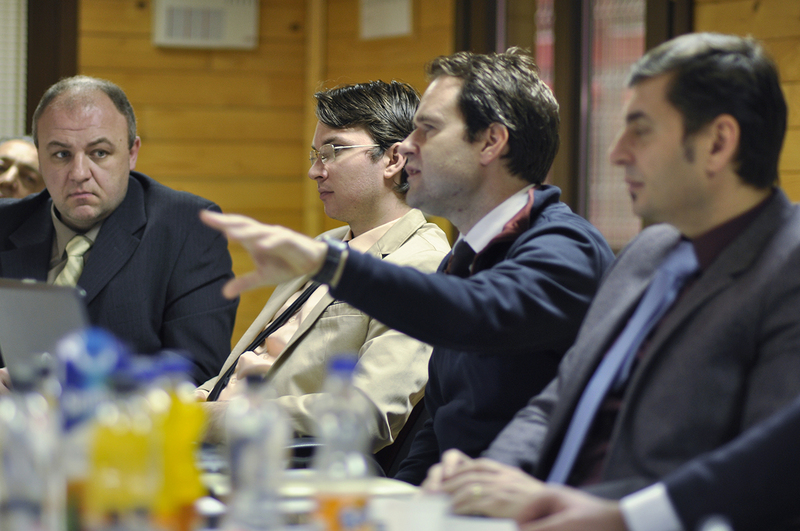 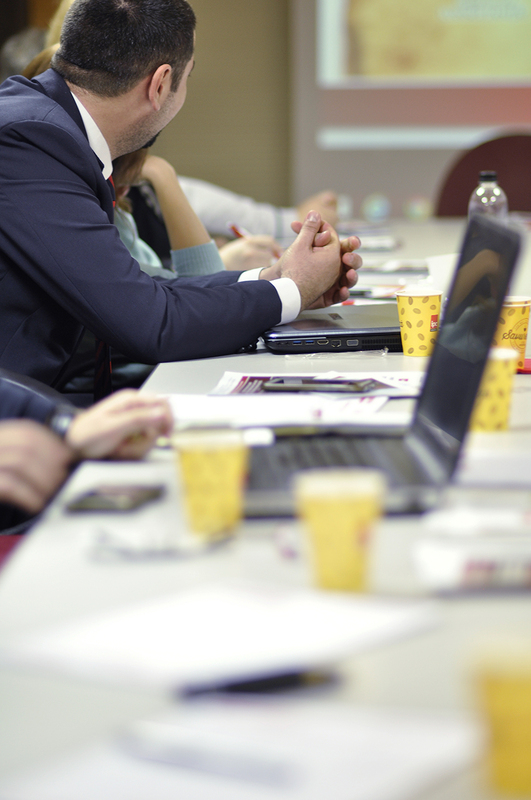 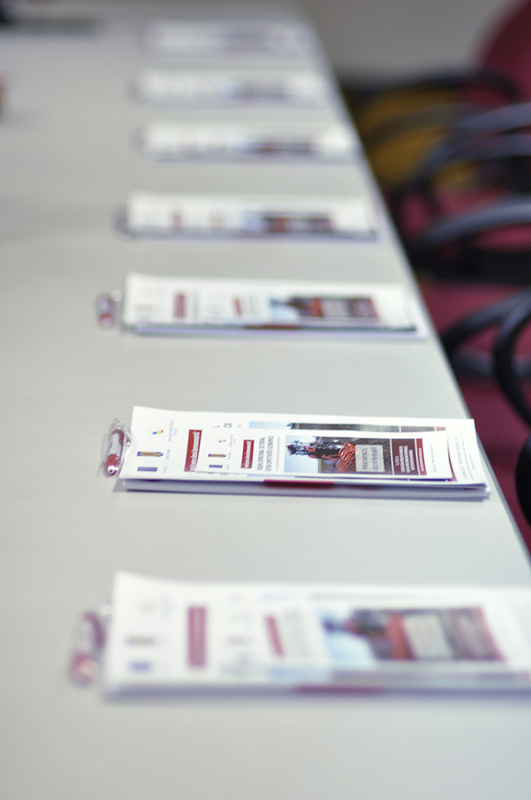 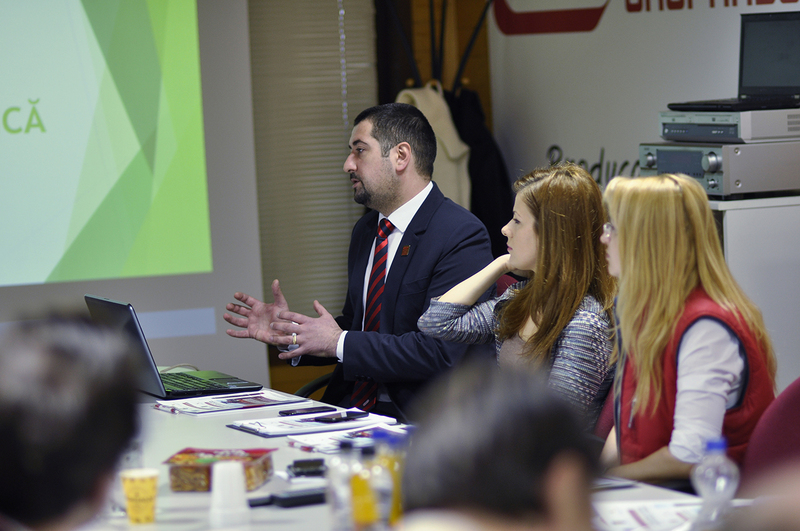 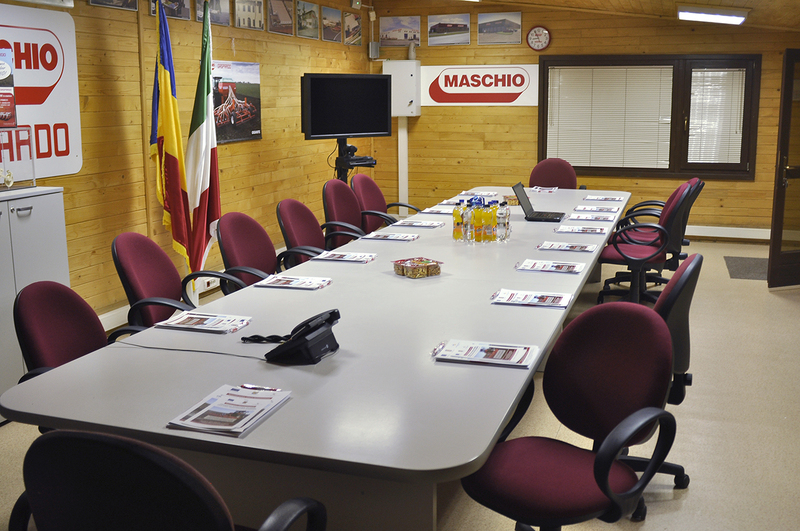 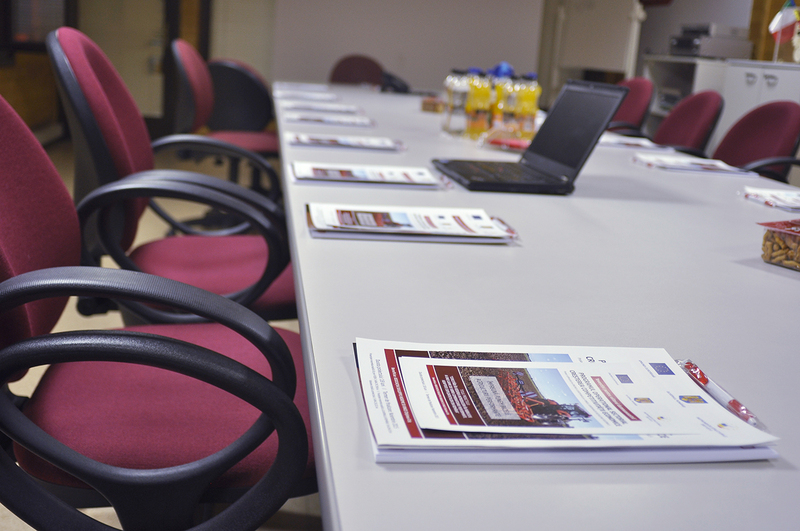 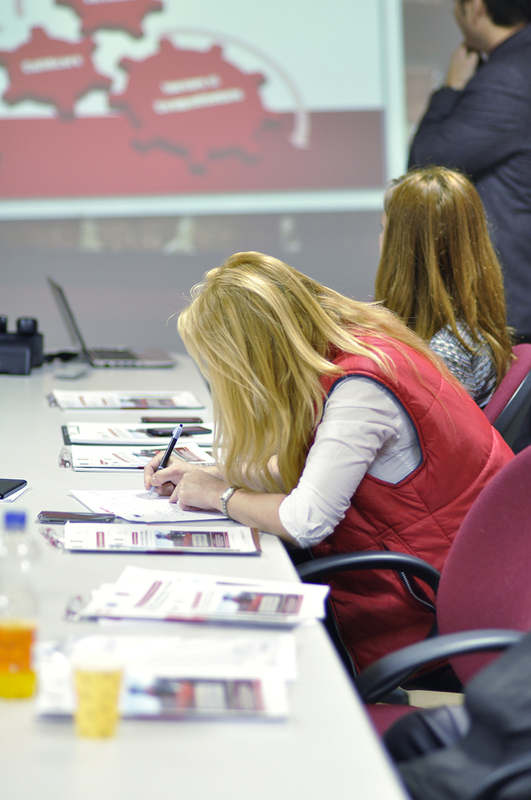 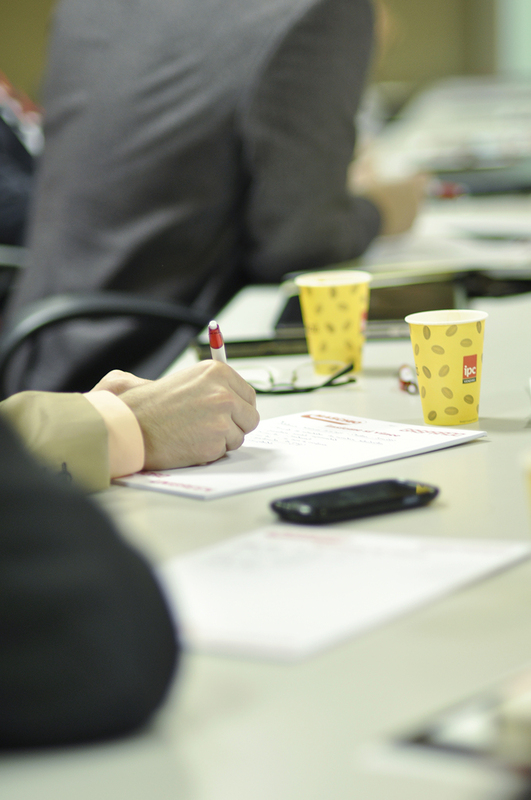 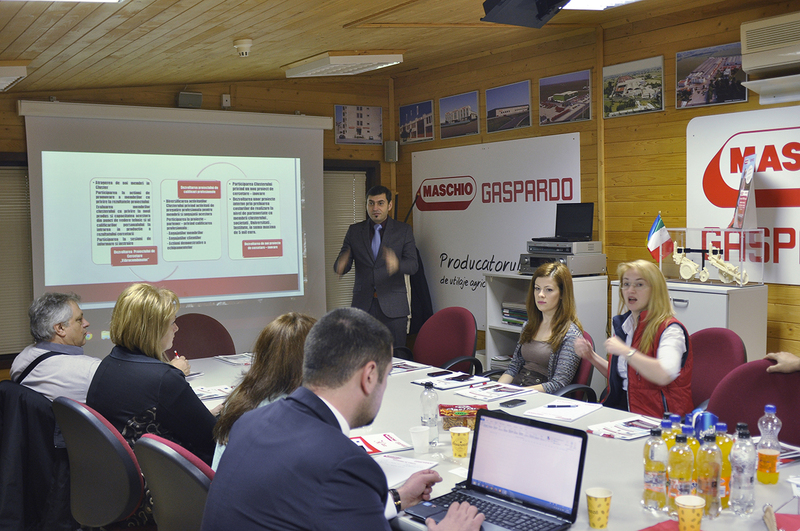 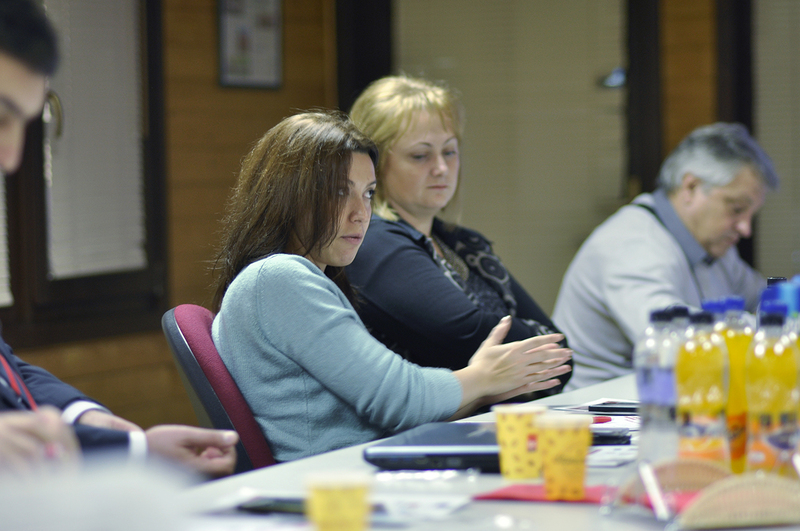 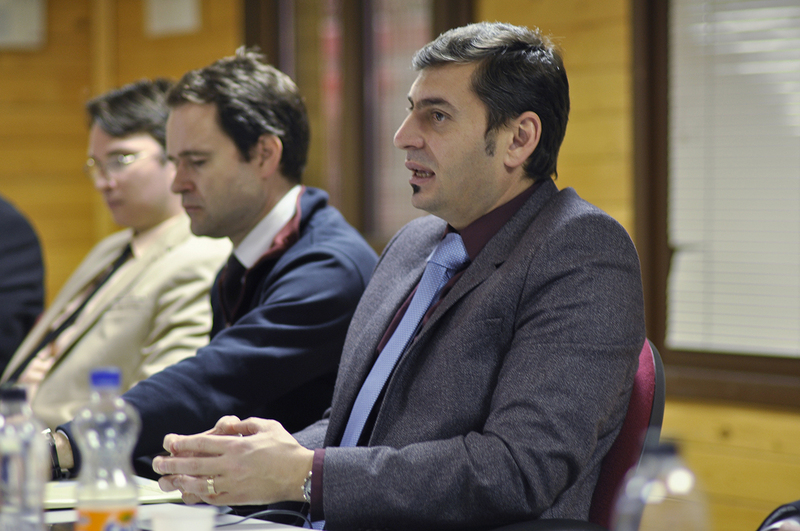 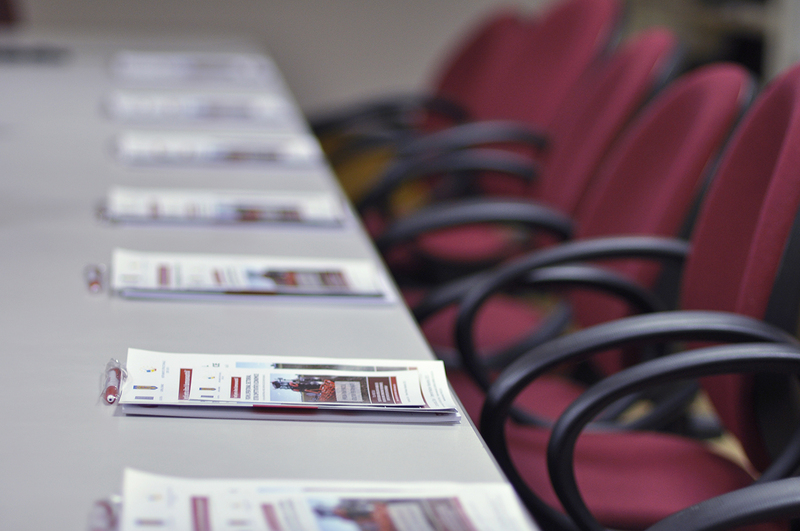 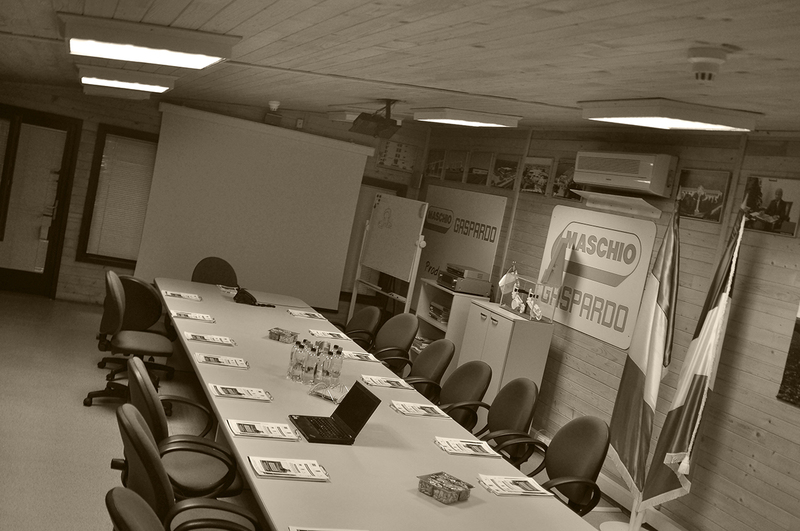 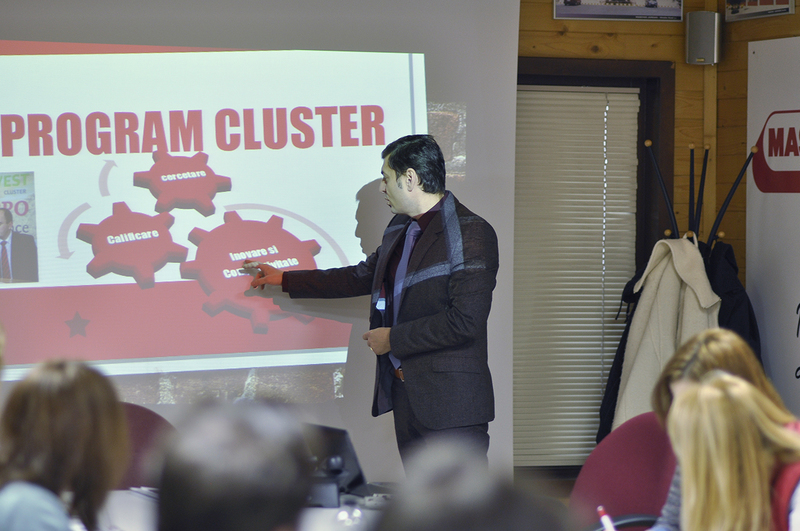 Association meeting of the cluster members, at Maschio Gaspardo Romania headquarters on 17th December 2014, for the evaluationAi? 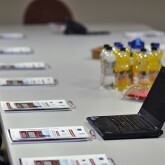 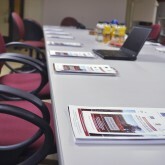 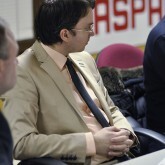 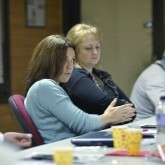 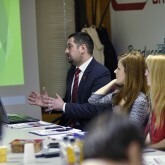 ?of the opportunities to access european funds. 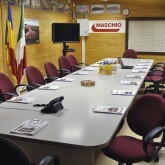 At this meeting members from S.C. Gapa SRL , Inno Consult SRL , S.C. Rainfall SRL , S.C. Auromet Electroconstruct SRL , S.C. Gica Import Export Italia SRL , S.C. Del Bono Romania S.A. , S.C. F.C. 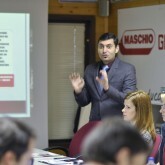 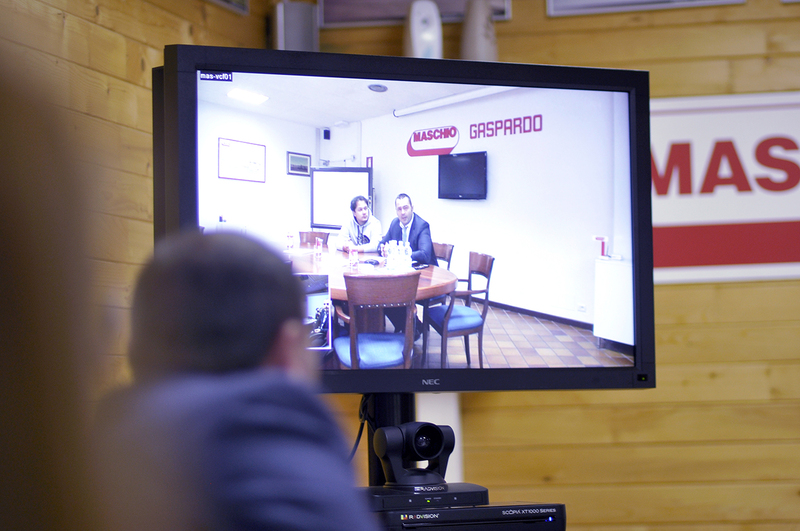 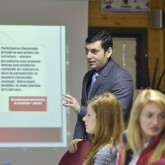 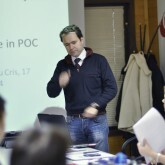 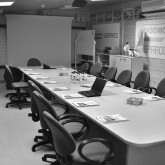 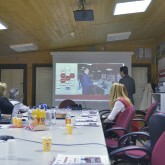 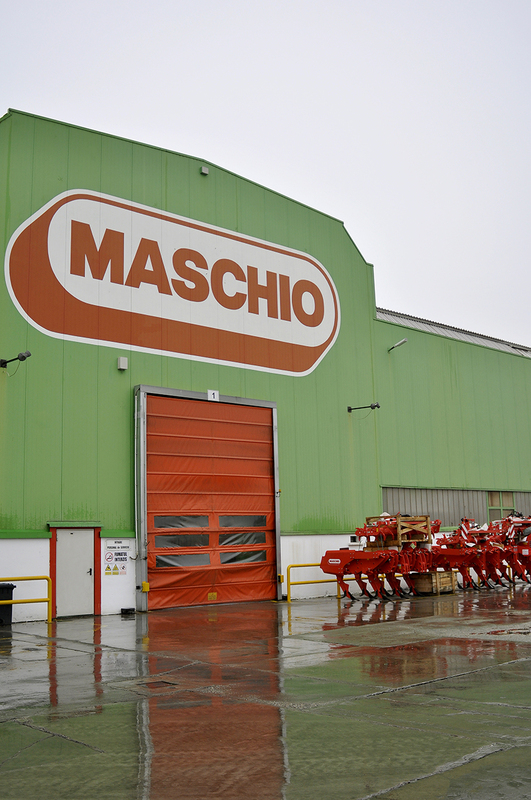 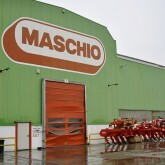 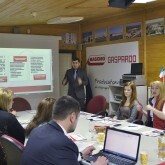 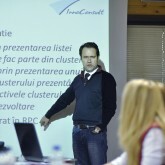 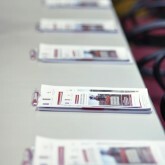 Servizi SRL , S.C. Maschio-Gaspardo Romania SRL took part. 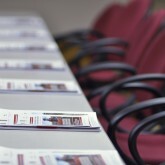 If you want to be informed about our projects, please enter your e-mail address. 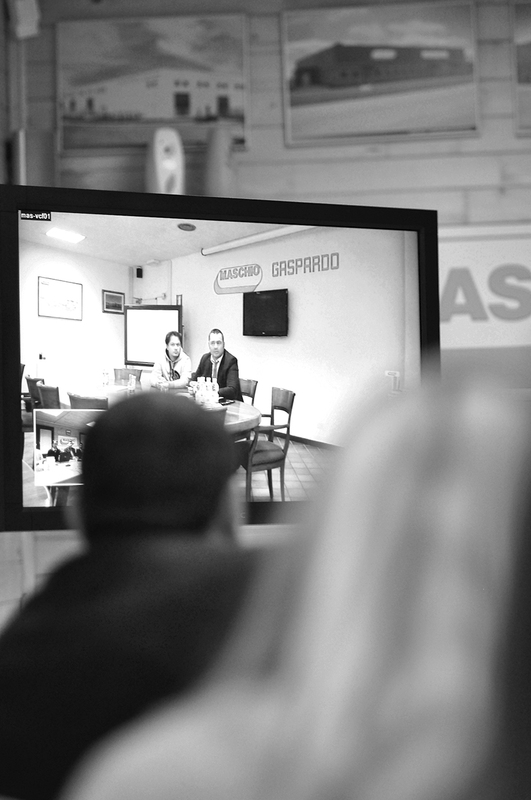 © Sviluppo - Insieme si Vince, All rights reserved.